You like stories about family. From Goodreads.com: "Dellarobia Turnbow is a restless farm wife who gave up her own plans when she accidentally became pregnant at seventeen. Now, after a decade of domestic disharmony on a failing farm, she has settled for permanent disappointment but seeks momentary escape through an obsessive flirtation with a younger man. As she hikes up a mountain road behind her house to a secret tryst, she encounters a shocking sight: a silent, forested valley filled with what looks like a lake of fire. She can only understand it as a cautionary miracle, but it sparks a raft of other explanations from scientists, religious leaders, and the media. The bewildering emergency draws rural farmers into unexpected acquaintance with urbane journalists, opportunists, sightseers, and a striking biologist with his own stake in the outcome. As the community lines up to judge the woman and her miracle, Dellarobia confronts her family, her church, her town, and a larger world, in a flight toward truth that could undo all she has ever believed." 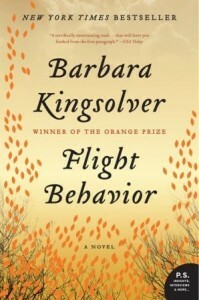 "Flight Behavior" is the latest release from Barbara Kingsolver, an author whose work has enchanted me for a long time. Kingsolver is really fantastic with taking a couple different story lines and weaving them together in order to create a masterful work. 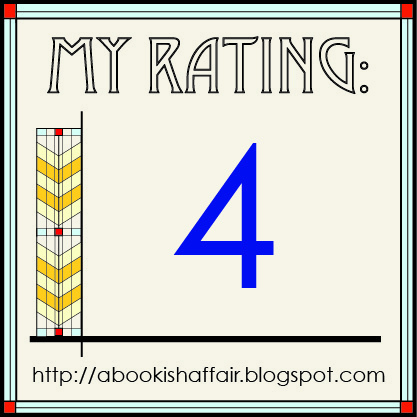 This book focuses on two main stories. First, there is the story of Dellarobia, a woman who dreamed of getting away from her life in Appalachia where she is seemingly at the mercy of her in-laws. She feels like she doesn't have a lot of other options besides just making due with what she is given. The other story line is the mysterious appearance of the monarch butterflies in the mountains of Appalachia even though they usually originate in Mexico. It's truly a miracle. Some of the elements that I loved so much in Kingsolver's other books are very much present here. Kingsolver definitely knows how to write well about human ties. The ties between her various characters in this book really seemed realistic to me. You get so involved in the lives of the characters through the detailed writing that you begin to feel like these are truly people that you could come across in your own life. 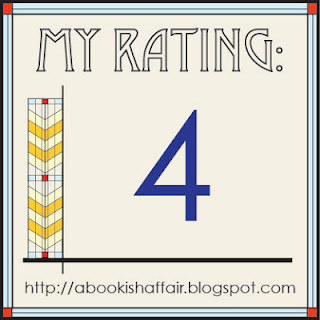 This is the kind of book that you sort of linger with in order to take everything in. This book continued to enforce to me just why I will continue to look forward to every one of Kingsolver's future releases! I'm about half through with this one. Brilliant, as usual. I've missed my subway stop--TWICE--while reading. 'nough said. I'm actually reading my first Kingsolver book right now and really enjoying it. I'm definitely going to pick up more from her in the future. I'm a Kingsolver fan as well but I haven't read this one yet. So glad to see how much you enjoyed it! "You get so involved in the lives of the characters through the detailed writing that you begin to feel like these are truly people that you could come across in your own life."